Did you miss my first #jouelzytech Tweet chat? I got you covered, here is the feed with the most pertinent info I discussed. You can also check the #jouelzytech hashtag on Twitter for some of the additional commentary and questions that I answered. Be sure to catch the next one, every 3rd Tuesday of the month (March 18th) and follow me on Twitter @jouelzy! 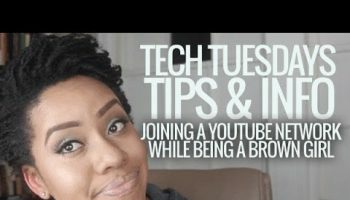 We have one more week left for the weekly tech videos and then it will become a monthly feature on my YouTube channel, check for my recent tech videos here.